He may be a Brit working for a quasi-Italian company running an All-American brand, but don’t be fooled. Al Gardner has a long history with the Chrysler Corporation. In fact, he started with the company back in 1986 and has worked his way up to where he is now in charge of the Chrysler brand for FCA (Fiat Chrysler Automobiles). 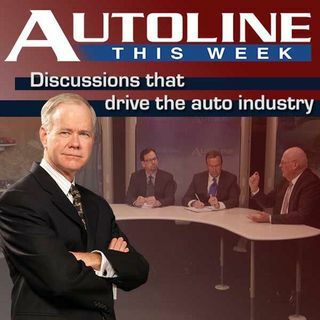 Joining Mr. Gardner and John McElroy on today’s Autoline panel is Lindsay Brooke from SAE and The Detroit News’ Mike Wayland.